Here are 4 reasons we love weekday weddings, and even if you aren’t trying to accommodate the things we mentioned above, you may want to consider getting married on a Monday through Thursday when you hear our reasons why! Friday, Saturdays and Sundays book up extremely fast for the best vendors and venues. Oftentimes, these weekend wedding dates need to be booked at least a year or more in advance. 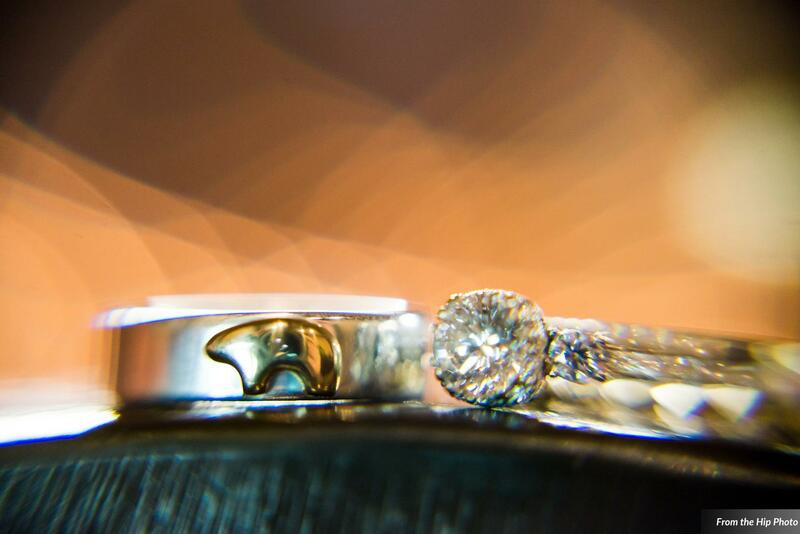 Having a weekday wedding on a Thursday or a Monday, allows you more flexibility choosing your time of year and date and almost guarantees that your top venue and favorite vendors will be available. Robin, from Biscuits and Berries agrees and makes another great point! 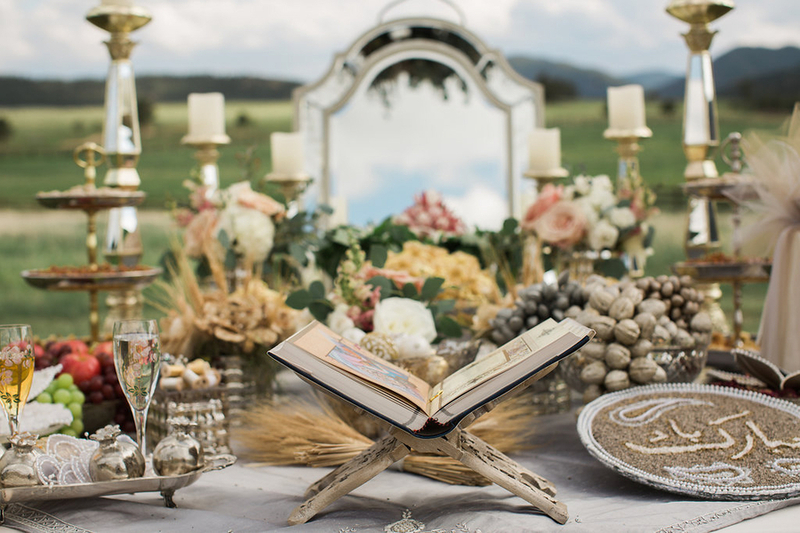 We don’t know about you but having the undivided attention of your expert team of vendors, at your “dream” wedding venue, sounds like an amazing way to kick off your life together into wedded bliss! We couldn’t agree more. We promise that you won’t miss your second cousin’s best friend or your high school buddies whom you haven’t spoken to in years. You will be surrounded by the most important people and be able to really concentrate on the reason you are there – to celebrate the two of you getting married. Weekday weddings are cheaper. There is no question about it. 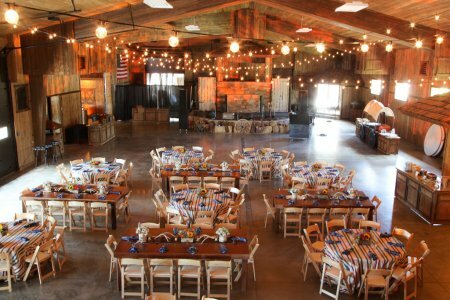 You will save money on your venue, sometimes your catering, sometimes even other vendors too! Not only will it be cheaper for you two, but airfare and hotels during the week are cheaper for your family and friends. Don’t forget that when you save money on a lot of the big stuff, you can choose to put that money toward other things that will make it the wedding of your dreams! One fantastic thing about having a wedding in Colorado is that it’s a vacation destination that your guests want to enjoy. We’ve had our couples plan various Colorado adventures for all their out-of-town guests through the entire weekend! If you have your wedding on Thursday, maybe you plan to go skiing or hiking on Friday or head out to see the Aspens in the Fall. There are so many places to go and explore that you may find your guests making your wedding week their yearly family vacation. You may even add some of your favorite places to eat, explore, or attractions you love, on your wedding website to help them out. 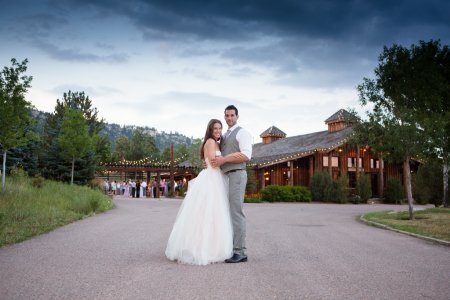 Weekday weddings are becoming hugely popular, especially for Colorado couples and we can tell you that we LOVE them here at Spruce Mountain Ranch! The 4 reasons we love weekday weddings so much is that you will have pick of your favorite vendors, be surrounded by your closest friends and family, save a bunch of money or put it to use creating an even better wedding experience, and you can turn your wedding and the days before and/or after it, into a dream vacation for your family and friends. Stay tuned for some tips and tricks on how to have the perfect Thursday or weekday wedding! 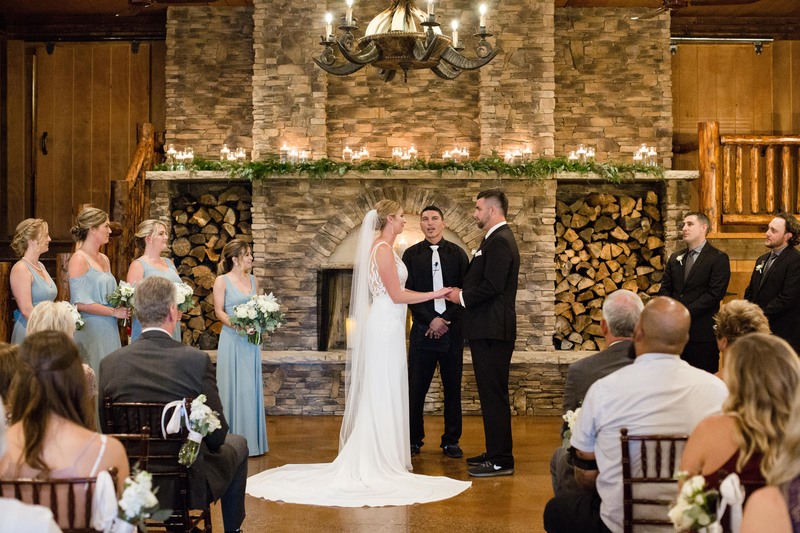 If you are interested in booking a wedding at Spruce Mountain, we'd love to set up a tour and start planning your perfect day!